If you are experiencing Hearing Loss, but cannot make it to our Grange-over-Sands or Edinburgh branches, St John's Hearing Aid Centre offer Free Hearing Tests within the comfort of your own home or residential care facility. One of our experienced, qualified and registered audiologists will visit at a time to suit you, offering impartial advice in a friendly, pressure-free and relaxed environment. A series of questions and tests will enable them to advise on whether you need a hearing aid and if so, which solution might be best suited to your needs. Following the test you will be free to decide in your own time how you would like to proceed. 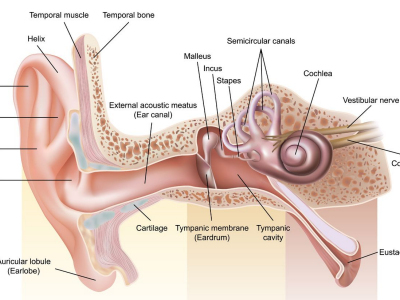 Our experienced audiologists will be able to answer any questions you might have. We also offer Home Visits for a number of charged services, including Ear Wax Removal, Servicing, Calibration and Repairs (also available via a postal service) and sales of Hearing Aids from a wide range of leading manufacturers.